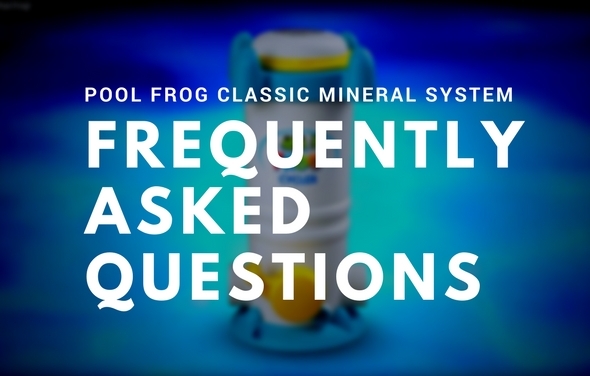 Mineral Cyclers have a 10 year warranty. Many above ground manufacturers void their warranty if a salt chlorine generator is used. 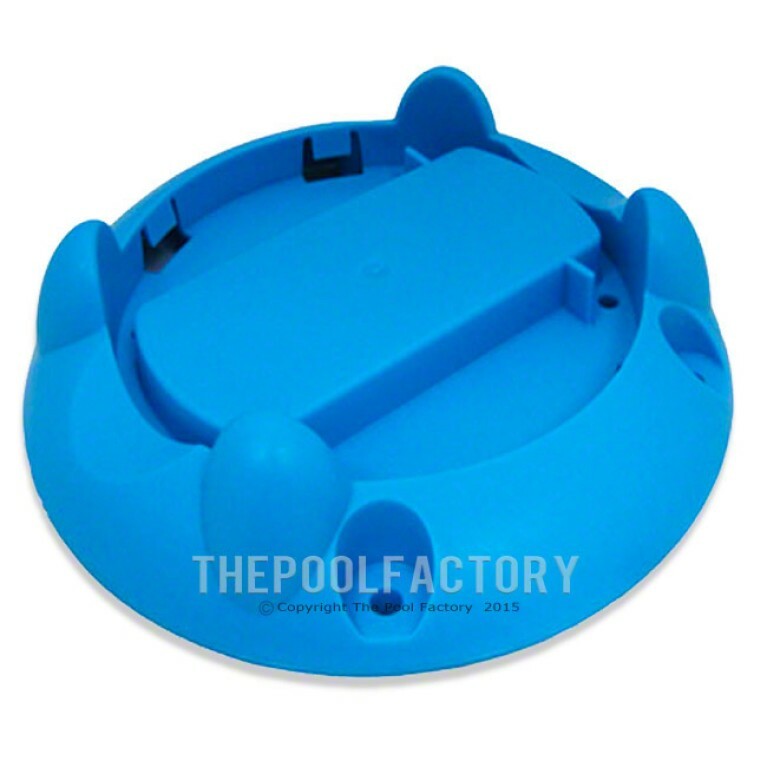 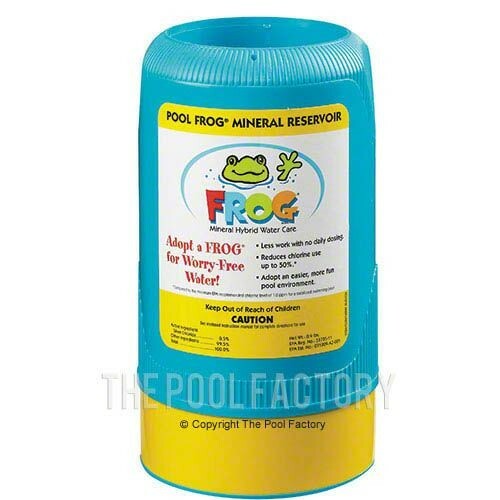 The Mineral reservoir allows you to cut chlorine use by up to 50%. 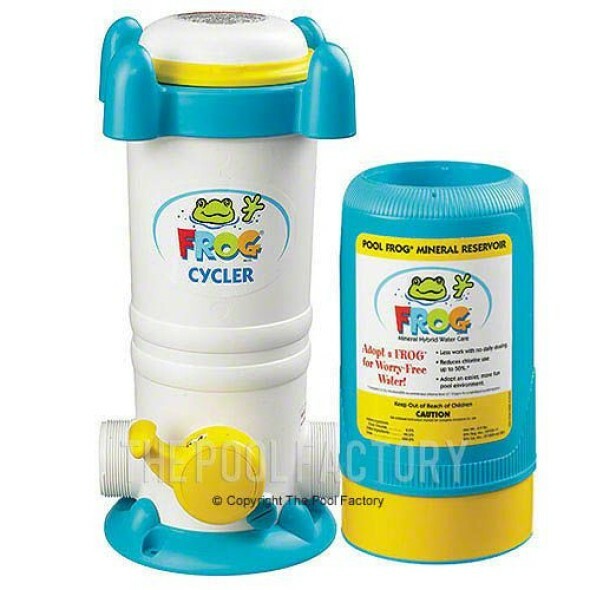 The Mineral Reservoir 6100 Series deposits into the Cycler, and contains the EPA-registered formula that augments your water treatment and helps to use less chlorine. 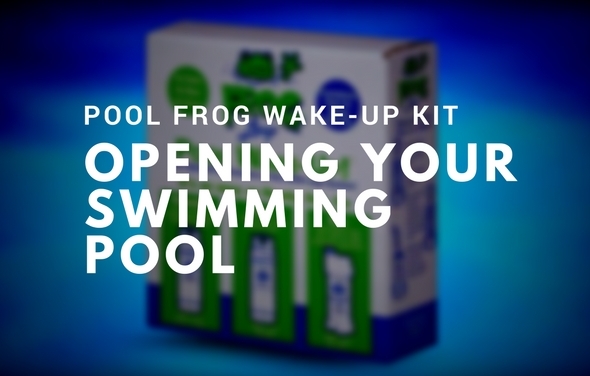 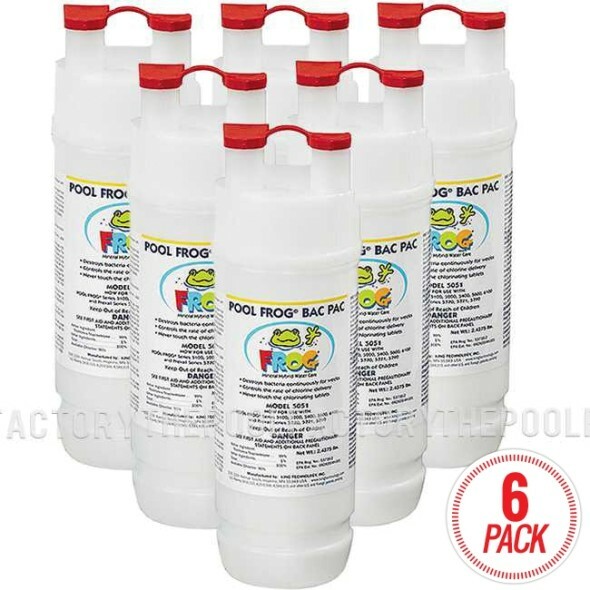 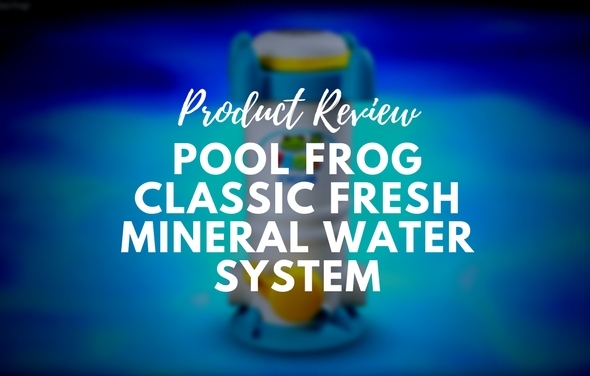 The minerals continually replenish themselves for added protection against bacteria, as well as keeping your pool's pH balanced by acting as a neutralizer. 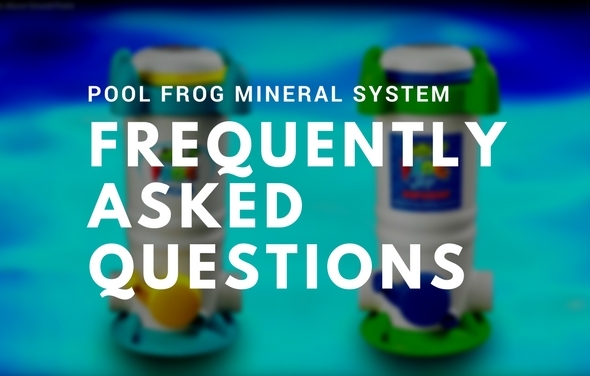 One Mineral Reservoir will last a full season or up to 6 months; use two reservoirs for year-round pools.